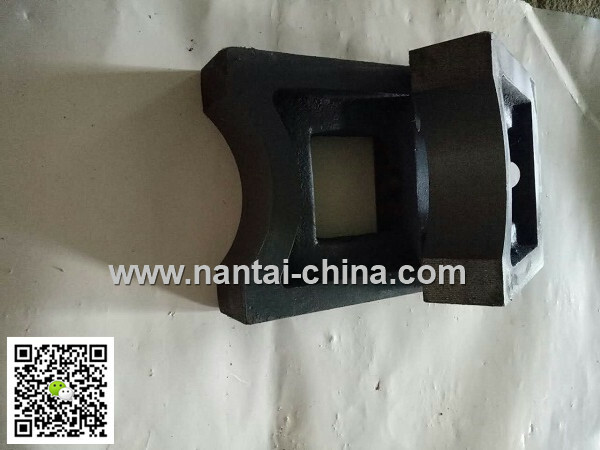 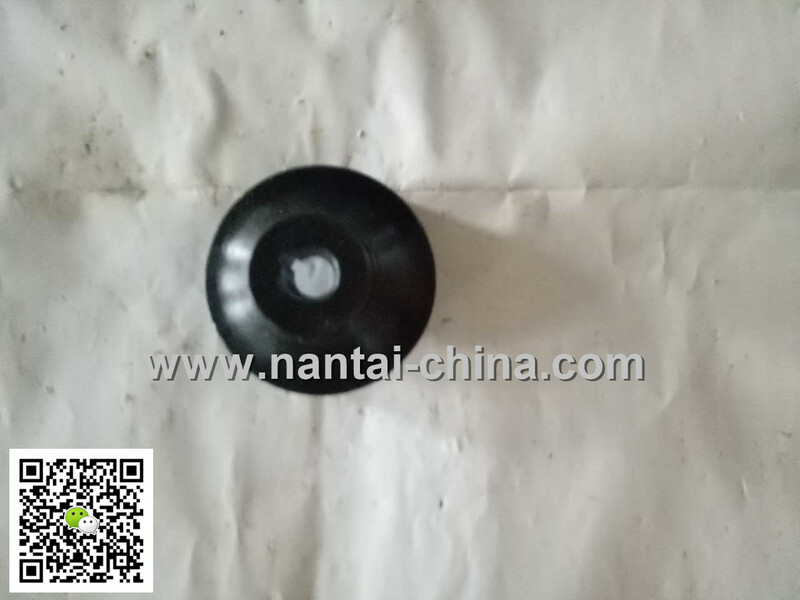 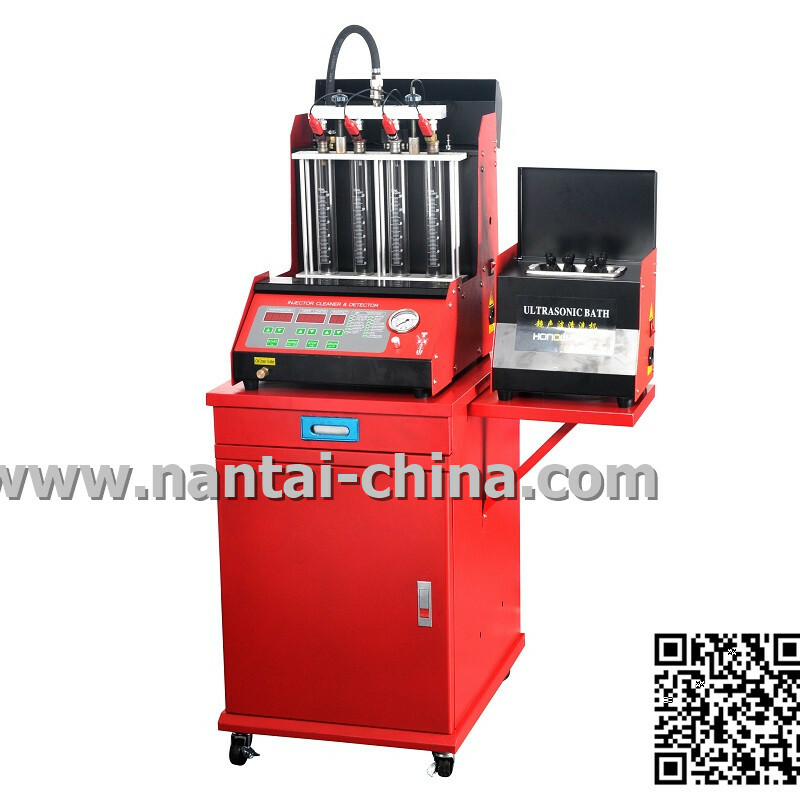 Taian NantaI Experimental Equipment located in liyuan Industry zone,Taian City Shandong Province P.R. 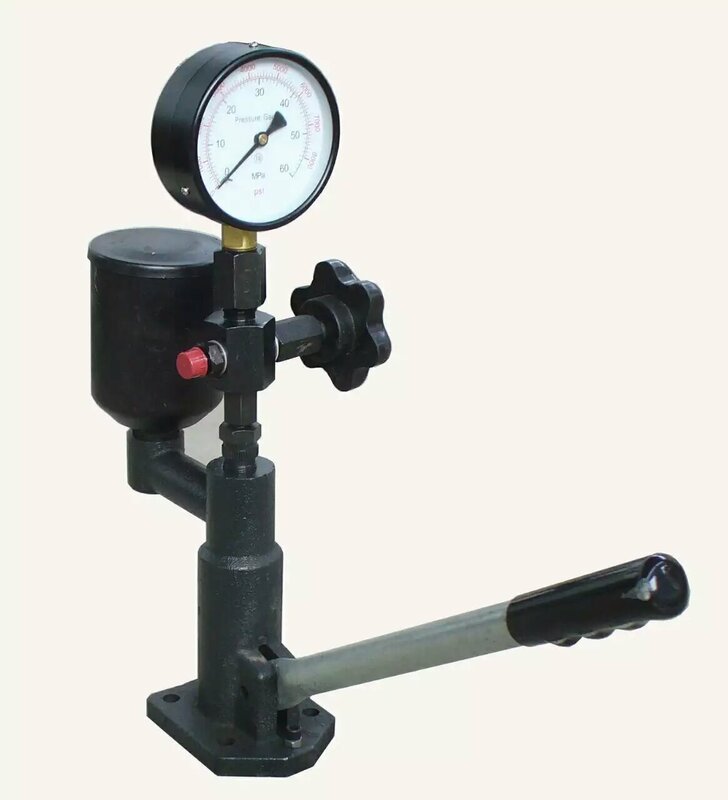 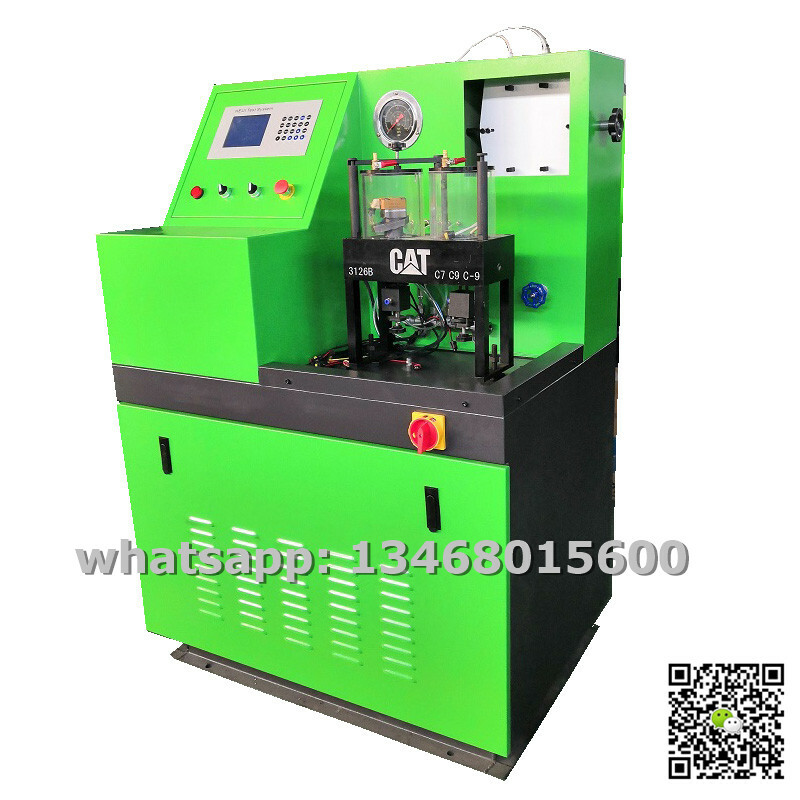 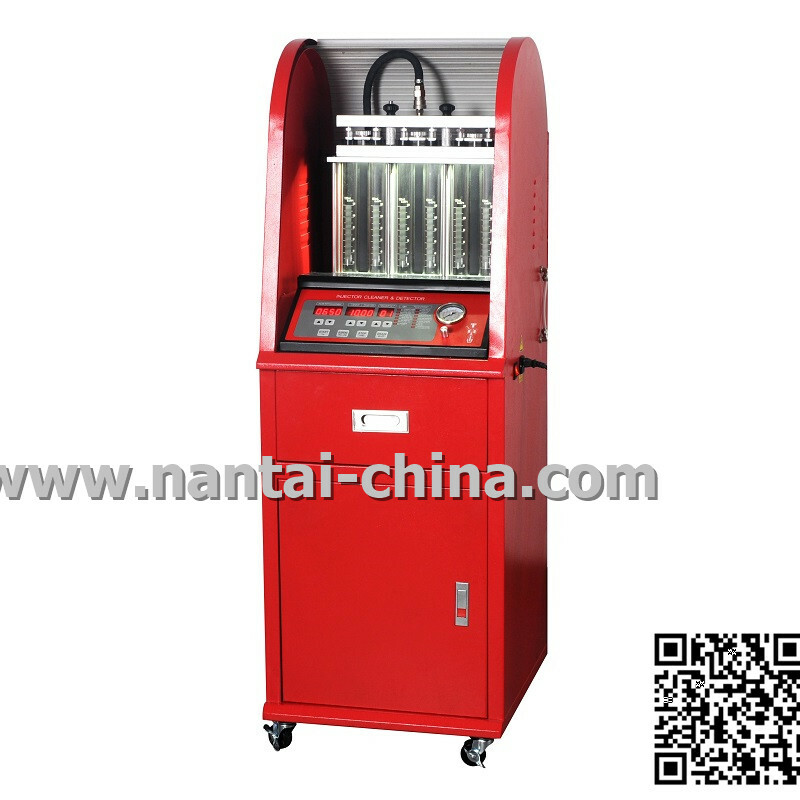 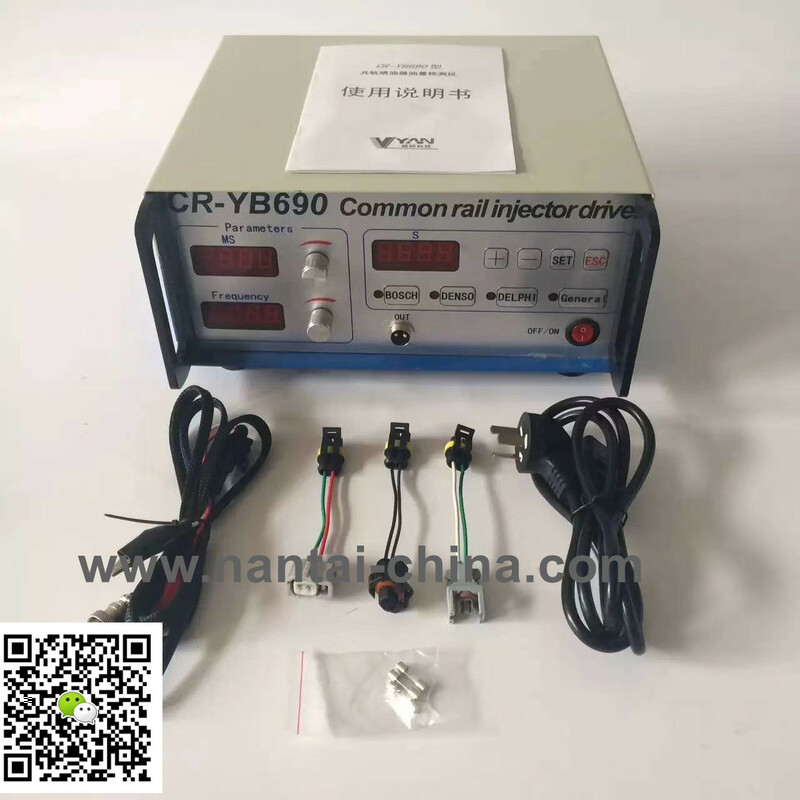 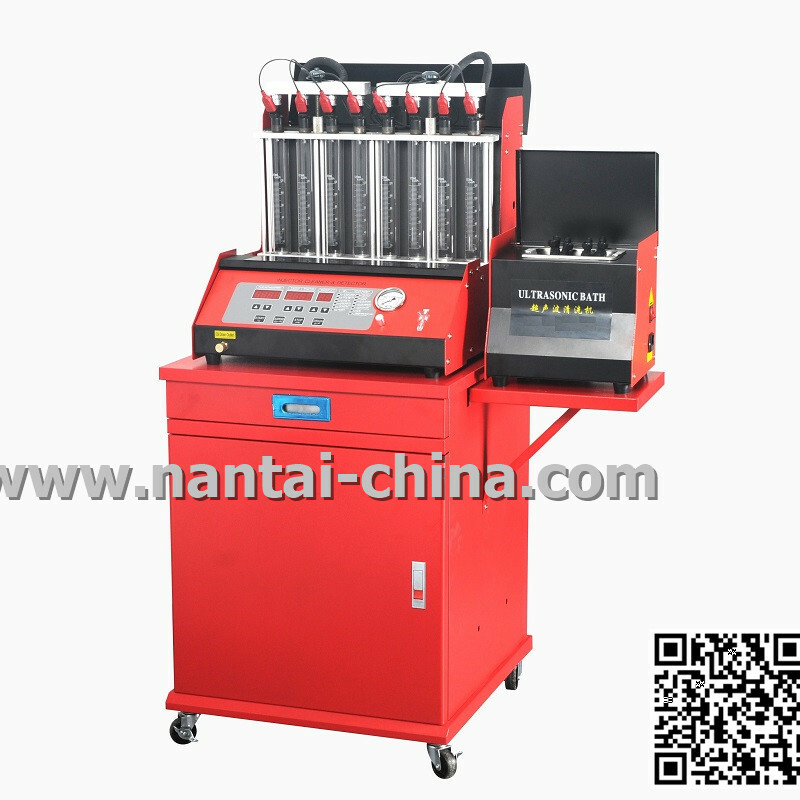 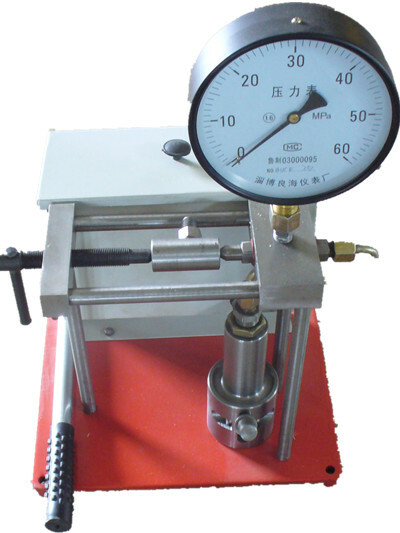 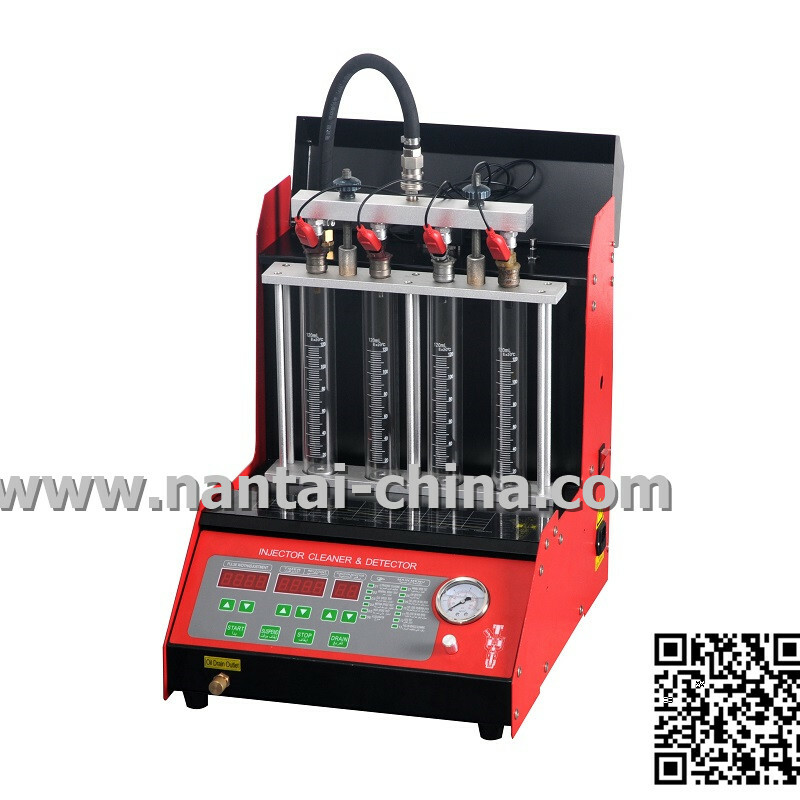 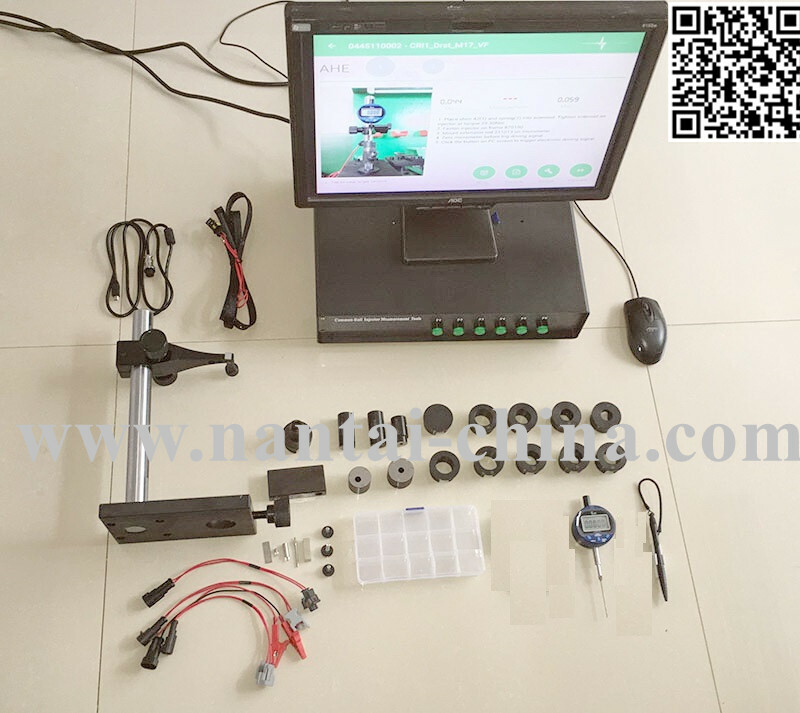 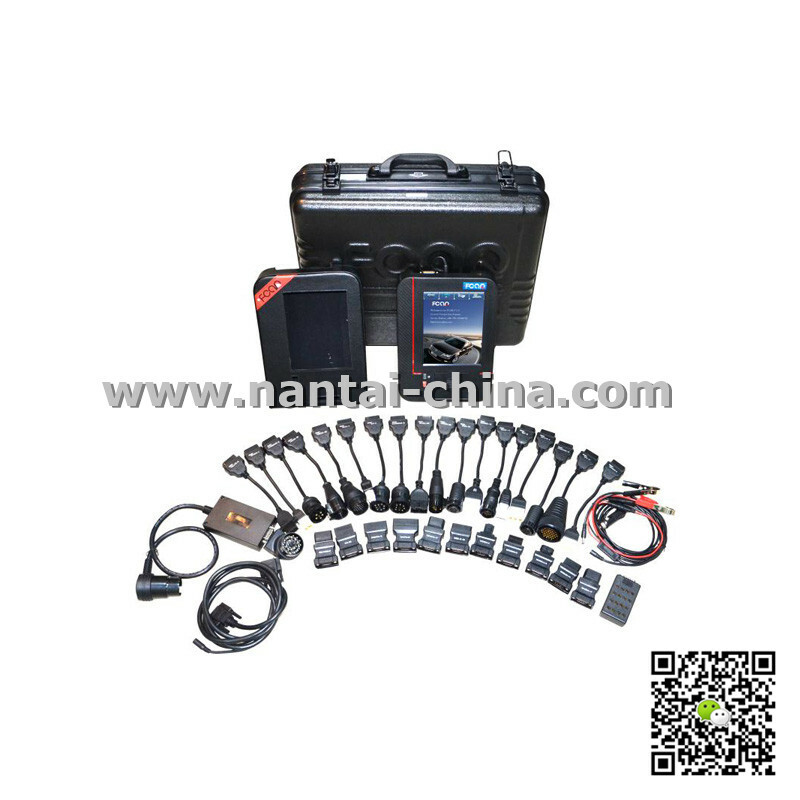 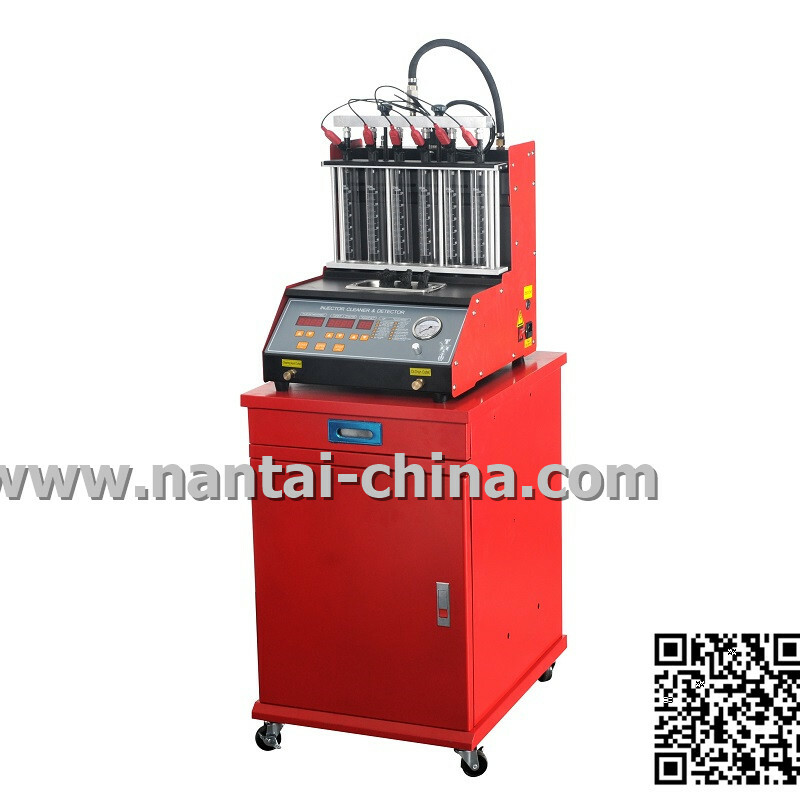 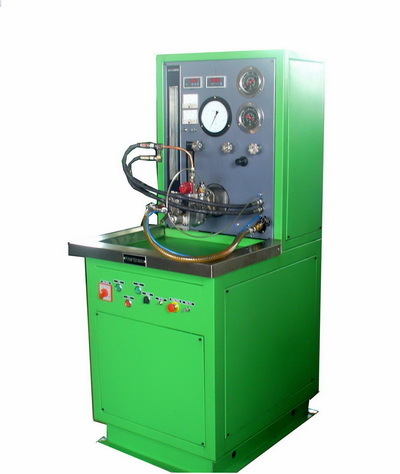 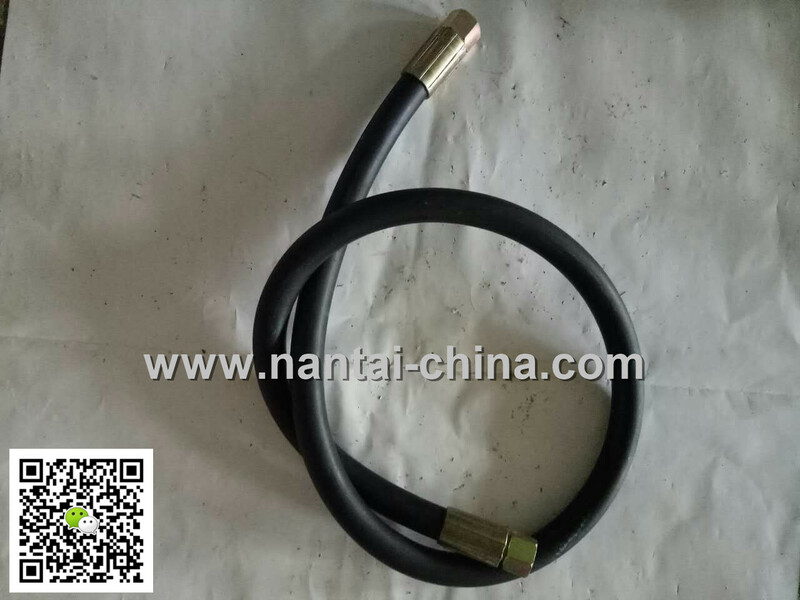 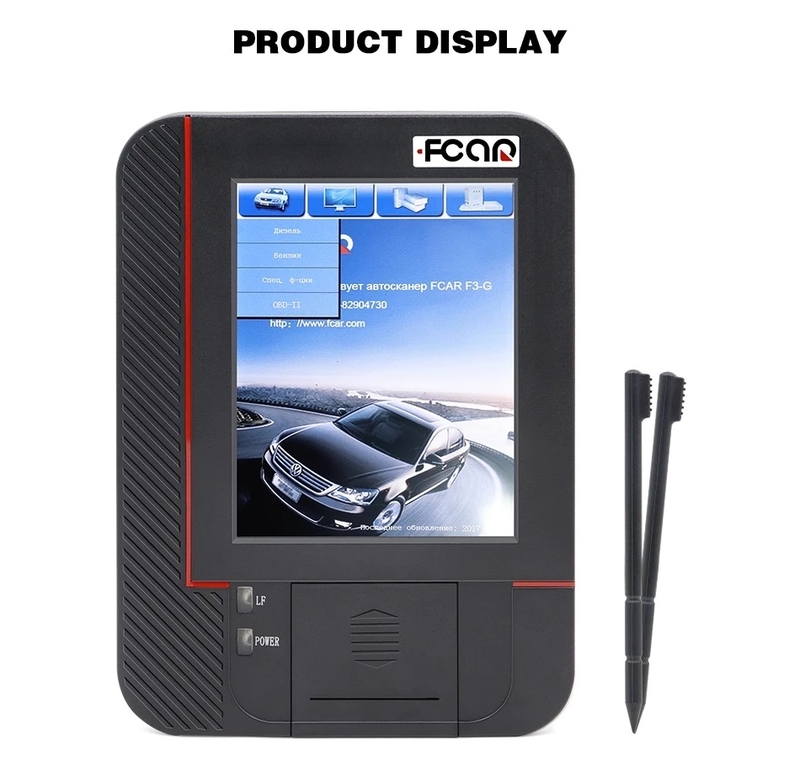 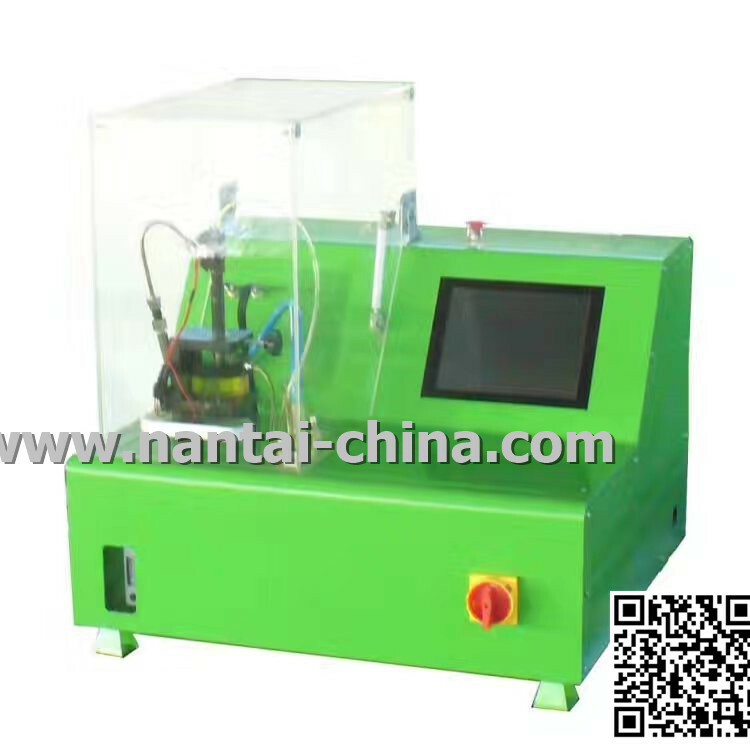 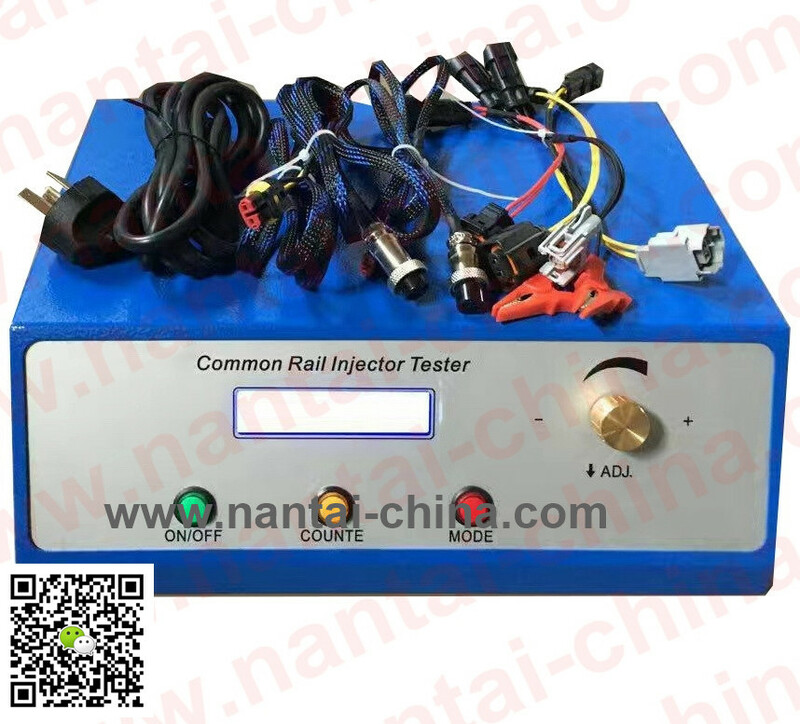 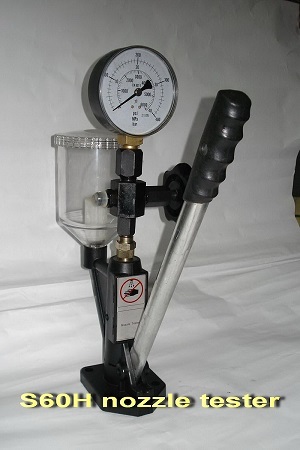 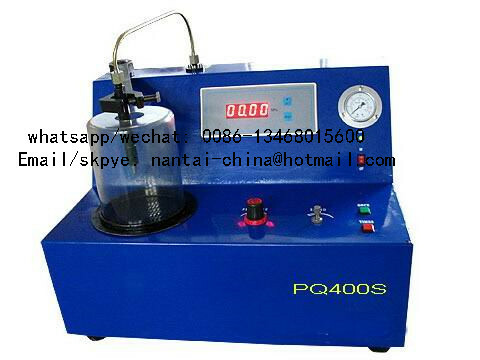 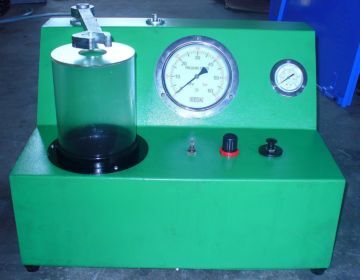 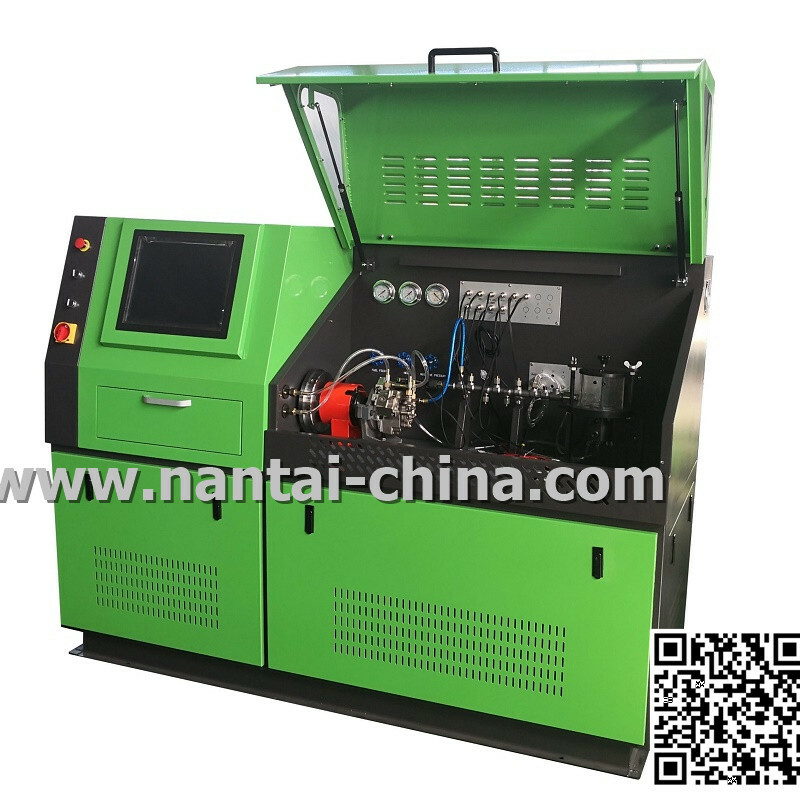 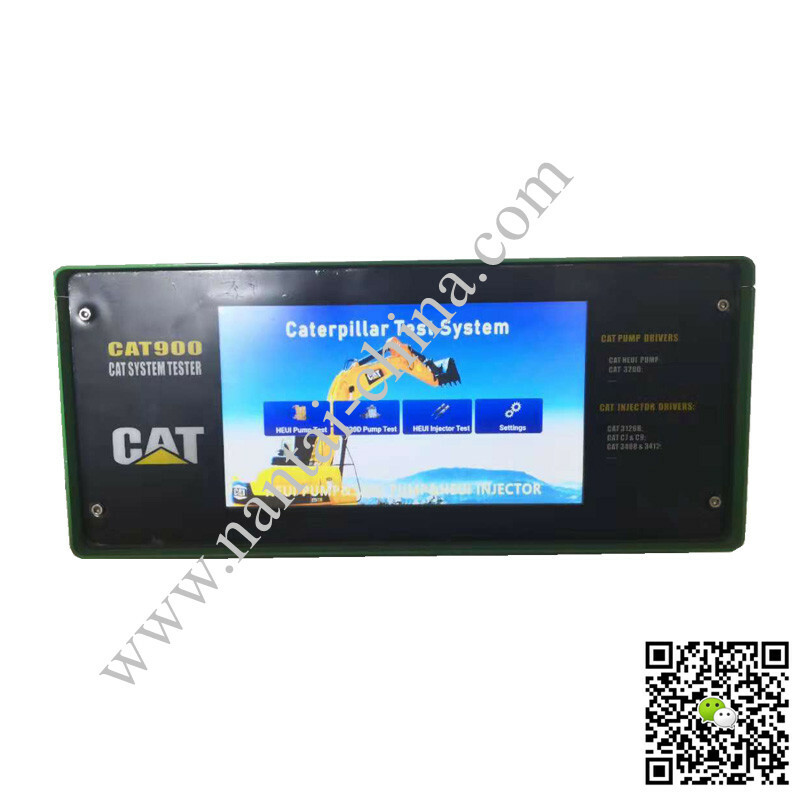 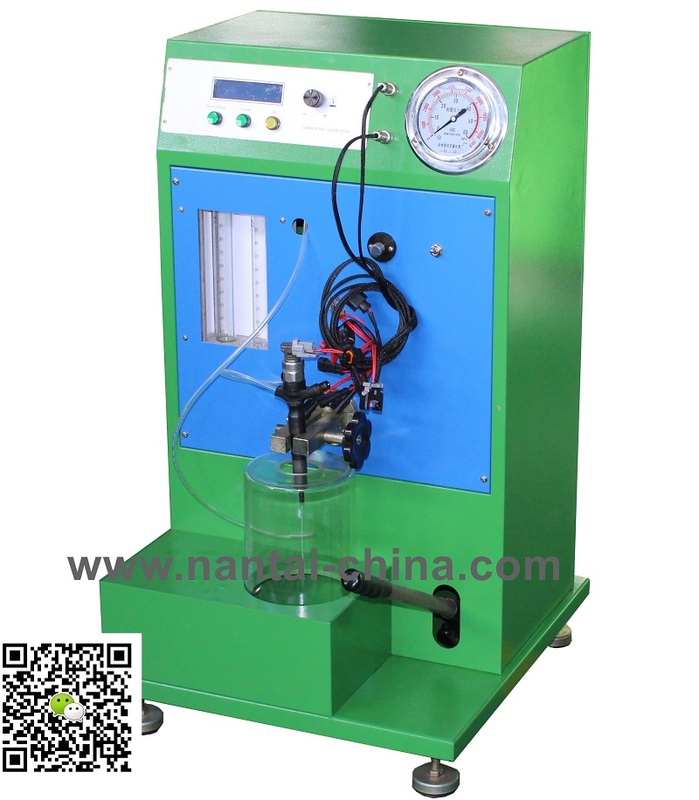 China, is the leading manufacturer specializing in producing the Diesel Fuel Injection System Tester in China. 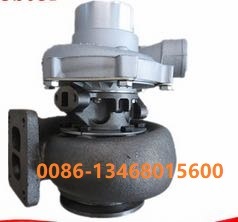 & many spares parts of Pumps. 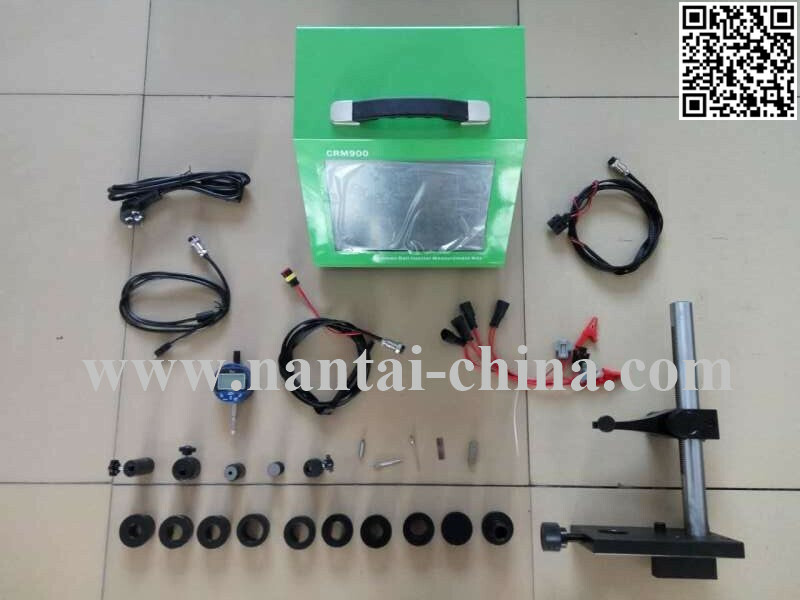 BOSCH, DENSO, DELPHI, SIEMENS,CATERPIALLAR injectors and pumps assemble. 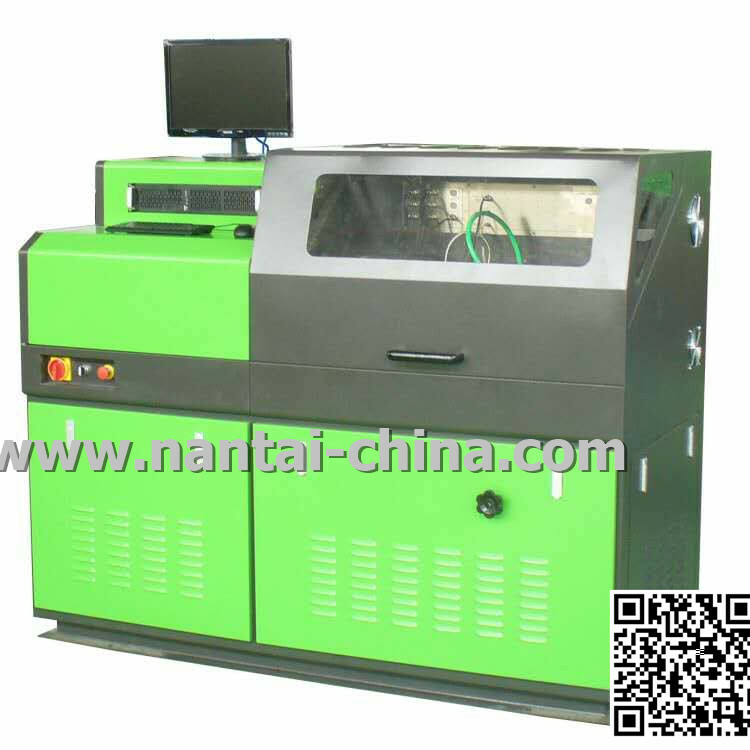 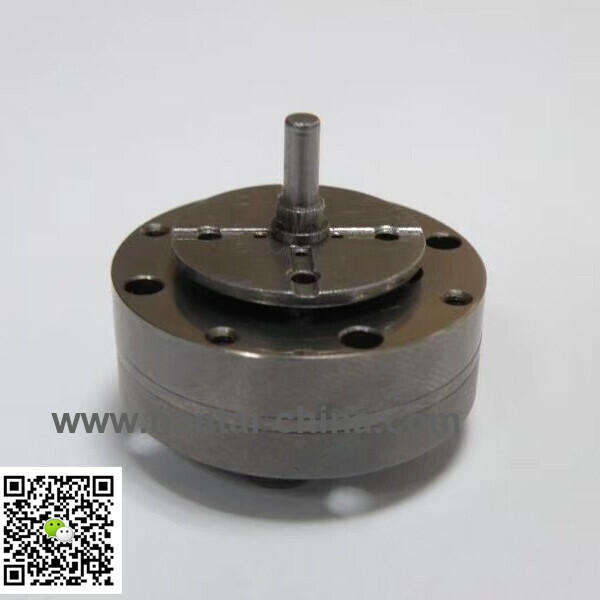 which can meet all kinds of users' demands to equipment. 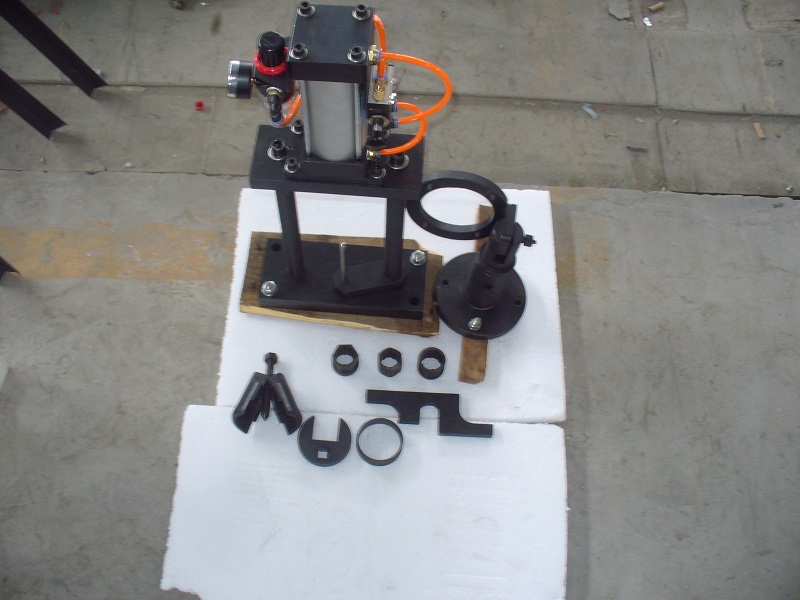 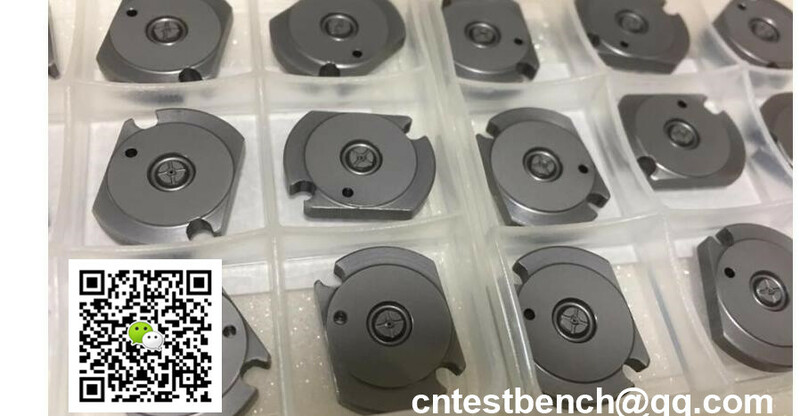 Its production process is advanced. 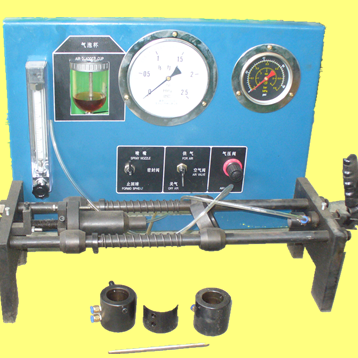 Its technique has ranked the International leading level. 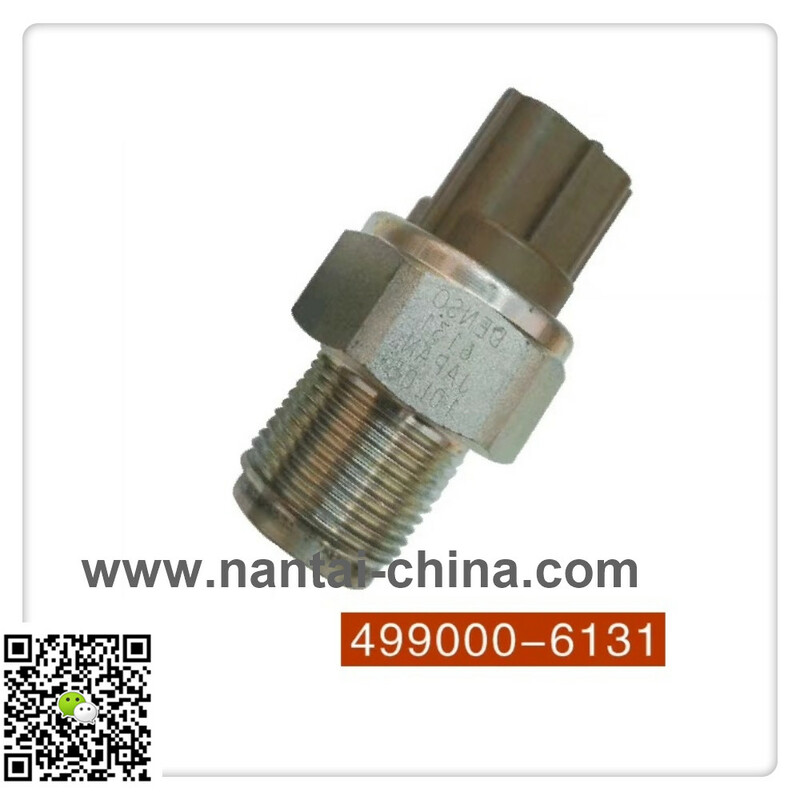 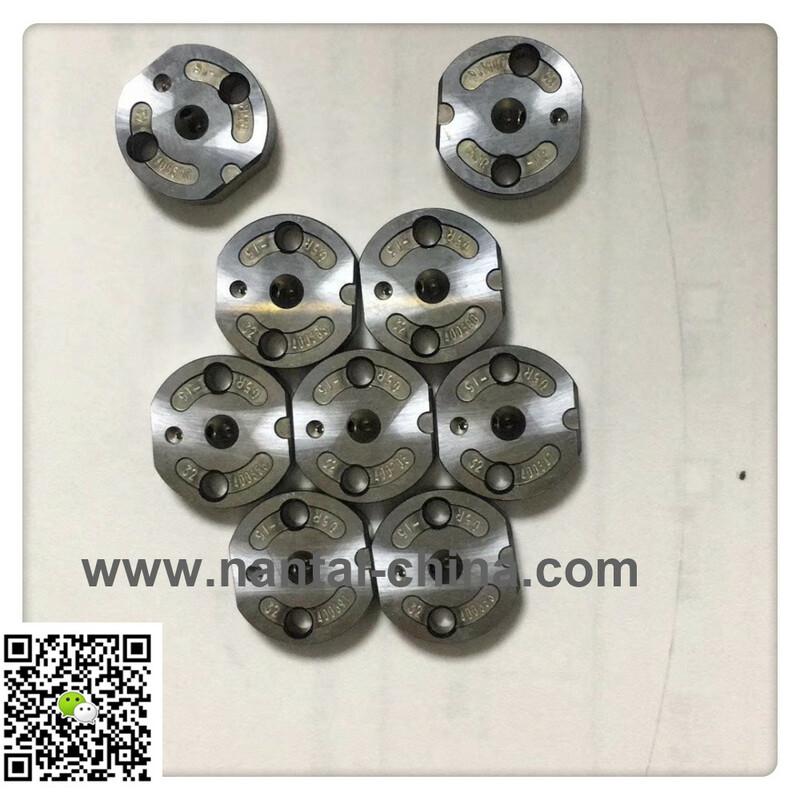 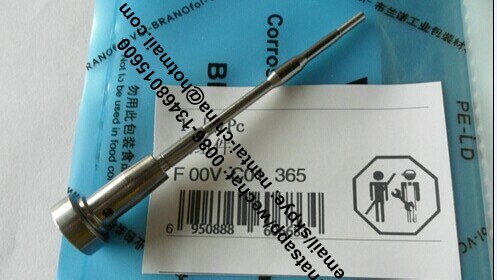 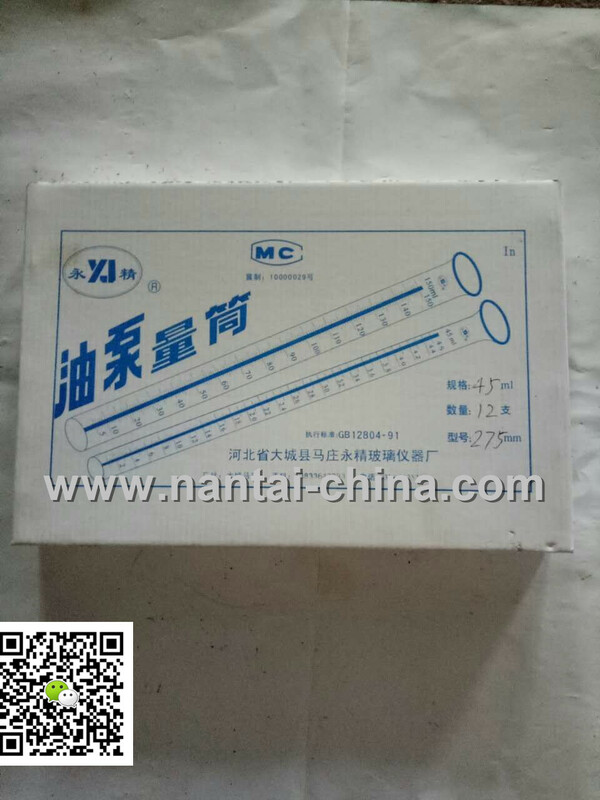 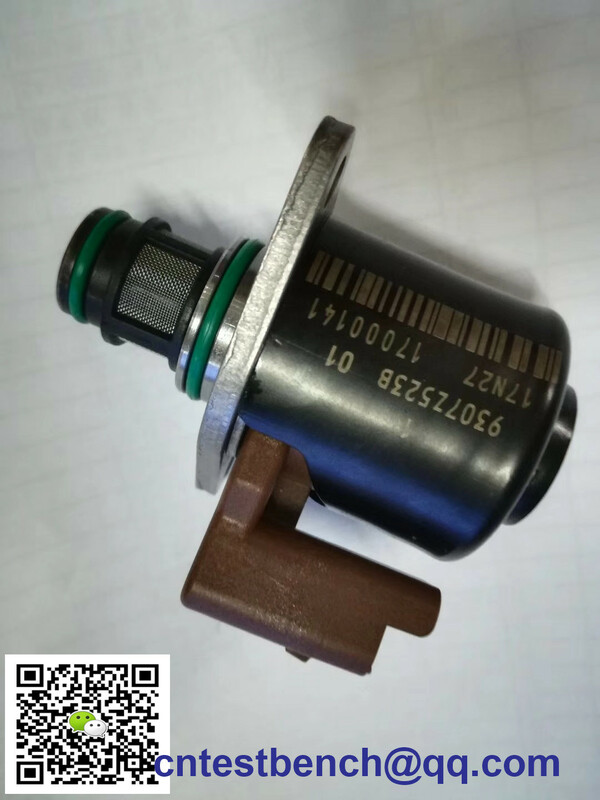 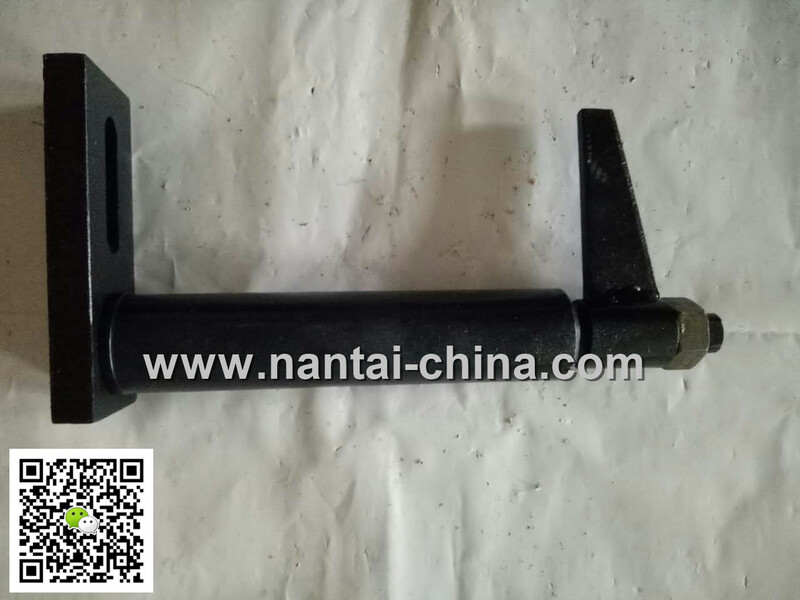 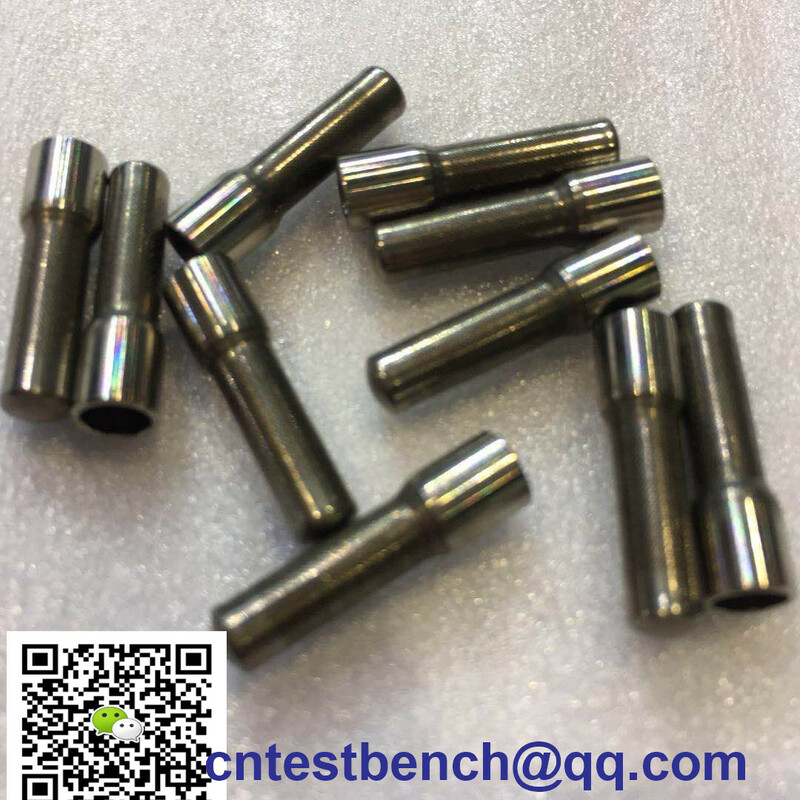 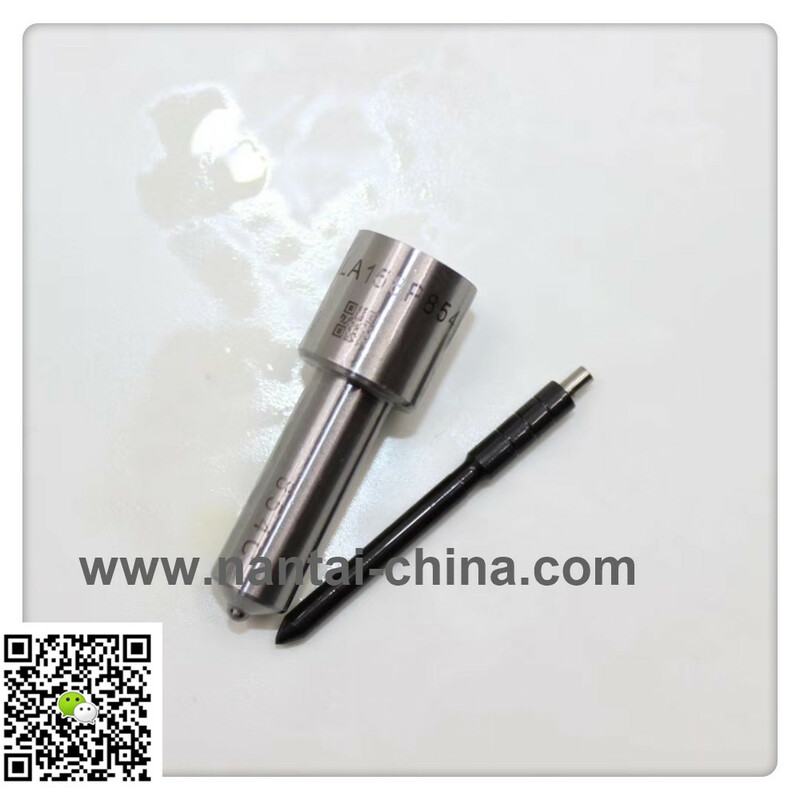 Common rail spare parts- injectors, pump. 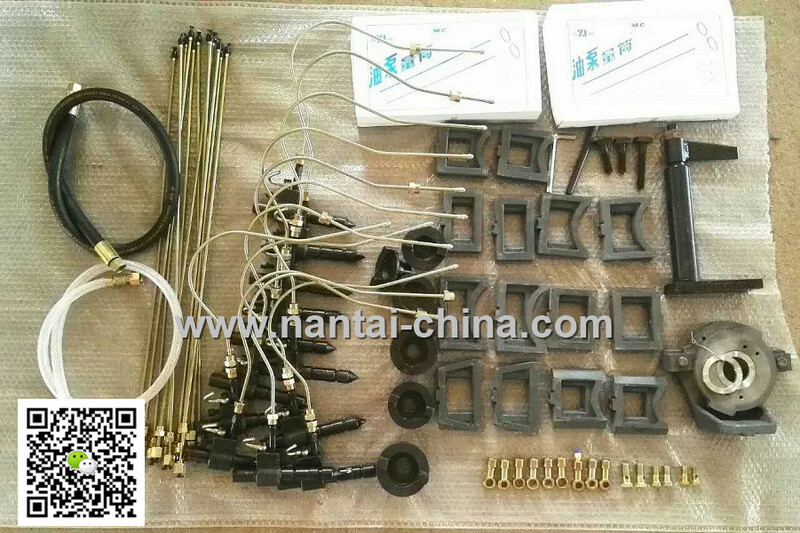 valve repair kits plunger etc..
Is there anything wrong with that? 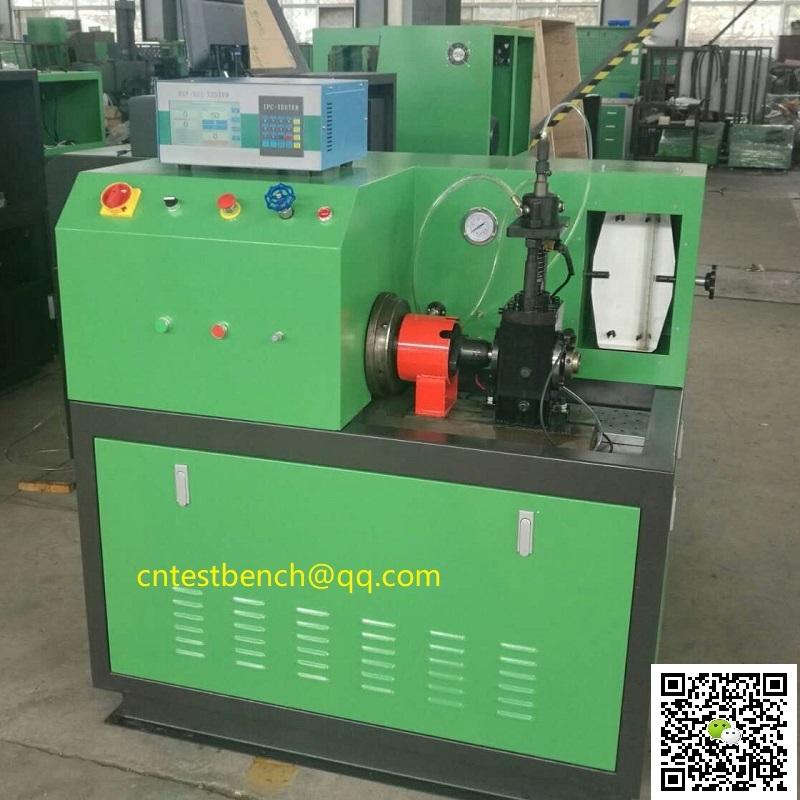 We will be happy to answer your questions.